Matrika milk your complete source of nutrition! There are commonly many types of proteins naturally found in milk. Beta-casein protein is one type that accounts for about a third of the total milk protein. All cows make beta-casein protein. However, it’s the type of beta-casein that we believe can make the difference for some people. 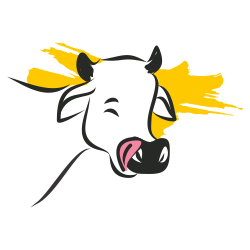 A2 beta –casein protein is recognised as being the original beta-casein protein in cows. That is, originally all domesticated cows produced milk containing only the A2 protein. However, owing to a natural genetic mutation, another milk protein (A1 beta-casein protein) appeared in Europe and spread throughout global herds via modern farming practises. Research has shown that A1 and A2 proteins digest differently. Growing scientific evidence supports that the different protein fragments produced have an impact on aspects of digestive function and support the unique benefits of Matrika. It all starts with hand-picking the right cows. Matrika is a 100% natural and fresh cows milk from pure breed of healthy Indigenous cows, and not a product of genetic engineering or a technological process. We identified and select pure healthy and Desi Indigenous cows that can naturally produce milk containing A2 protein. 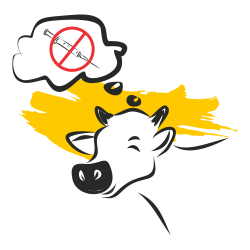 We do maintain this, from keeping cows free from hormones, antibiotics and pesticides. The cows are biologically and naturally crossed with indigenous bulls and no artificial insemination is provided. Also the calf is fed fully by the mother cow. And so it is the next best alternative to mother’s milk. 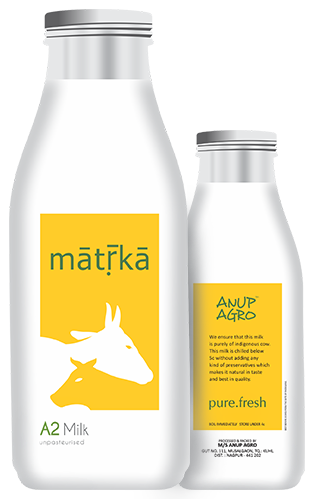 The brand Matrika from the Anup Agro company is pure and naturally occurring from cow’s milk, and it’s free from preservatives. 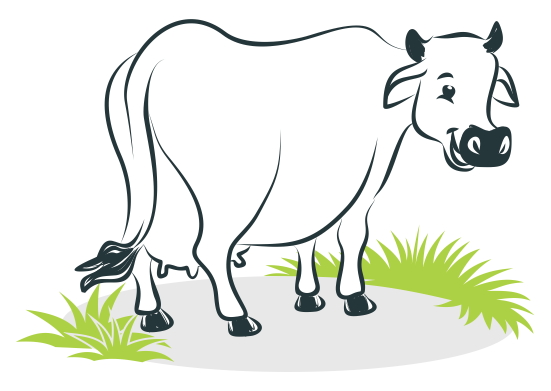 Our cows are Pure-breed Indian Indigenous, that holds 100% of A2 milk quality, real milk from real cows that only can produce the A2 protein. It's delicious It's totally natural. 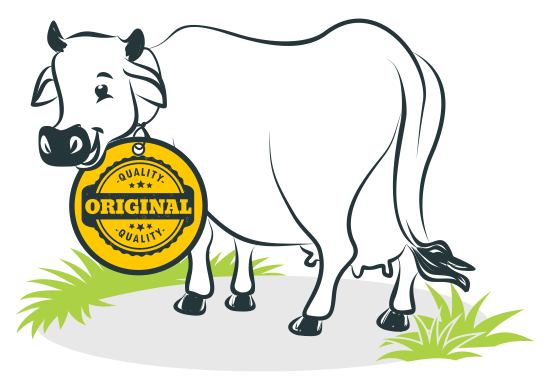 Cows certified to produce only the A2 protein which make exceptional milk, and we go to great lengths to ensure the greatest quality and freshest milk is delivered to consumers. 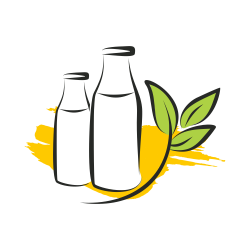 We conduct several tests from cow to bottles so consumers can rest easy in the knowledge that they’re getting pure milk, with nothing added and nothing taken away, just as nature intended. 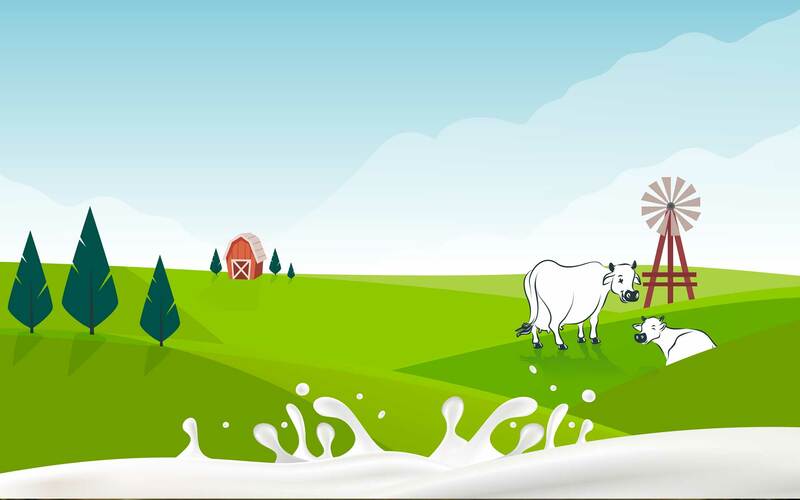 We know Matrika milk helps many consumers enjoy the benefits of pure and natural milk. They say they can feel the difference, we like to think we are bringing the pleasure of real and natural milk, for many consumers, every day. 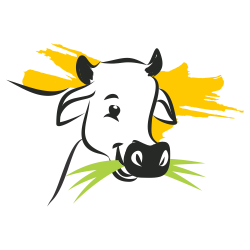 The Anup Agro company was founded in Nagpur, India in 2018 by Anup Jaiswal, with the support of his other businesses all around Nagpur. © 2018 Anup Agro | Developed By RnR DataLex Pvt. Ltd.